What Do You Do If You Lost Your Income Tax Check? If you lose an income tax refund check or it is damaged or stolen, the Internal Revenue Service will cut you a new check once it verifies you didn’t get your money. If the lost refund check is from your state government, you can get it replaced as well. The process states use is similar to the IRS procedure. 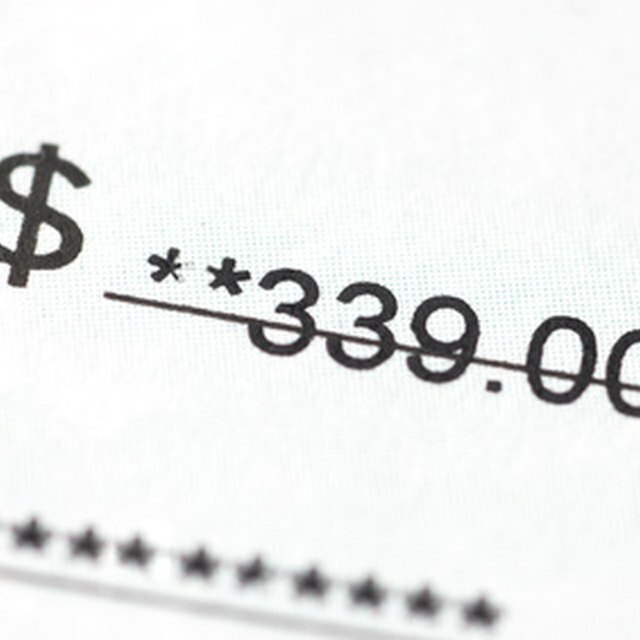 The IRS provides three options to track down and replace a refund check. You can go to the IRS website and use the “Where’s My Refund” system; call 800-829-1954 and make use of the automated phone system; or talk to an IRS representative. There is one restriction. If you filed a joint return, you must go through a representative and you will be sent a “Taxpayer’s Statement Regarding Refund” to complete and return. If your tax refund check hasn’t been cashed, the IRS will cancel it and issue you a replacement. If it has been cashed by another party, such as someone who forged your signature, the Bureau of the Fiscal Service sends you a claims package and starts a review. This process includes checking the endorsement on the cashed check against your signature. If the BFS rules your claim is valid, you will receive a replacement check. The IRS says this can take around six weeks. For state refund checks, contact your state’s department of revenue. Each state sets its own rules, but the process is similar to what the IRS requires. What Do I Do With Expired Treasury Checks? IRS Refund Inquiries: I Lost My Refund Check. How Do I Get a New One? U.S. Tax Center: My State Tax Refund Was Stolen. What Do I Do?